There are many different ways to install WordPress on HostGator but we’ll go over one of the easiest ways in this tutorial. 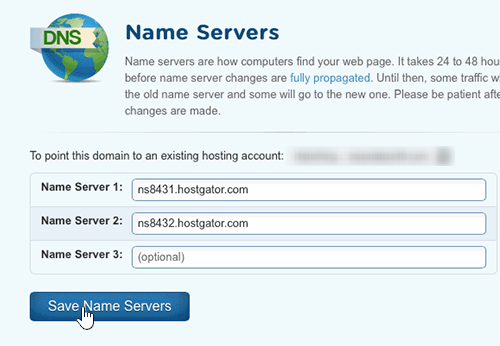 Begin by logging into your HostGator cPanel. 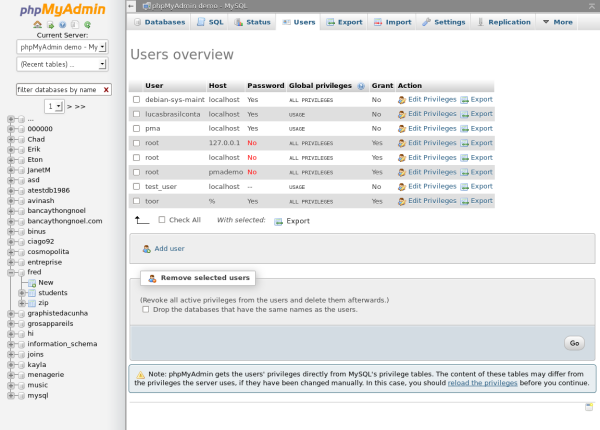 This is usually yourdomain.com/cpanel. Enter the username and password that you selected while setting up your account. Browse down to the Software/Services category once you’re logged in and click on QuickInstall. You’ll now see a list of various software products you can quickly install broken down into categories. Find WordPress under Blog Software and click on it. Enter the information it asks you for such as URL, Admin information, Blog title, Email and other details. That’s it! You’ll see a Congratulations message that confirms WordPress has been installed successfully. Be sure to note down your administration login and password in a secure location. And that’s how easy installing a WordPress blog is on HostGator. Wasn’t that easy? Stuck in a bind or having problems with your website? Call the friendly HostGator toll free number for the best customer support. 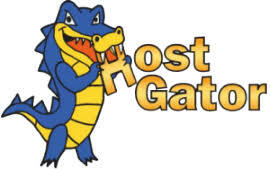 Along with their live chat, HostGator has two dedicated 24/7 phone numbers. If you’re an international customer, you obviously cannot dial the toll free number since it won’t work. You can still contact the support team by dialing long distance: 1-713-574-5287.